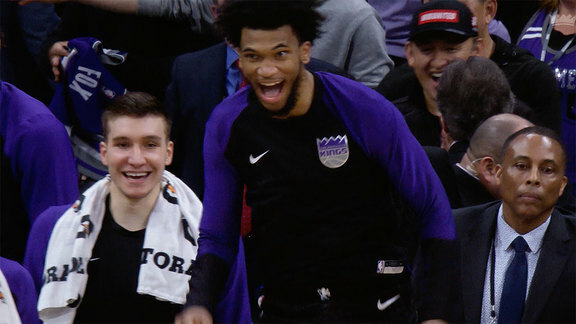 The Kings point guard speaks about the popular call-and-response chant at Golden 1 Center. 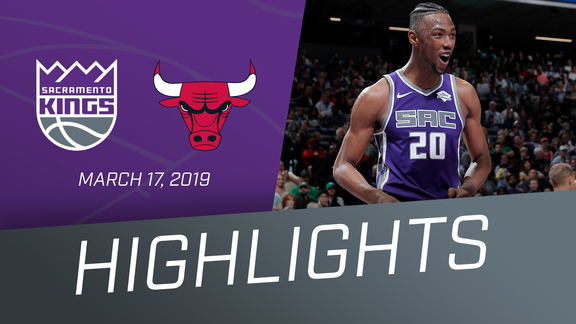 The Sactown shout caught fire as the season progressed, when Ferrell had a perfect night — 19 points on 7/7 from the field — against San Antonio in February. Before the game, Scott Moak was worried the chant wouldn’t take off like he had hoped. It was the encouragement of a colleague that fueled the long-tenured announcer to make it happen. Yogi himself can’t believe that his chant has caught on like it has. Look forward to chanting Yogi’s name at Golden 1 Center on Thursday as the Kings continue their late-season homestand.